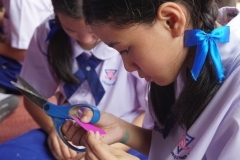 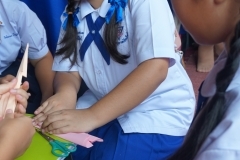 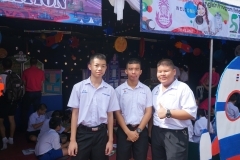 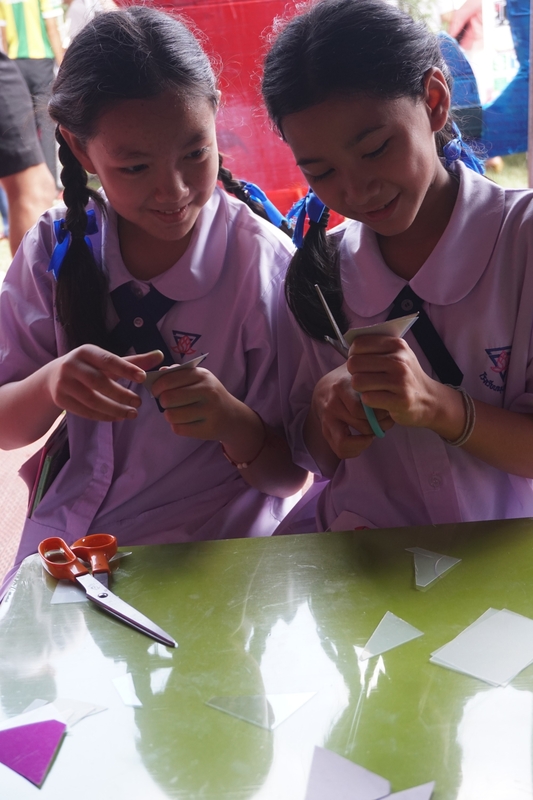 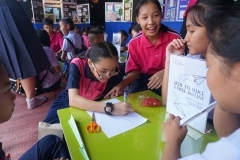 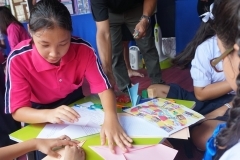 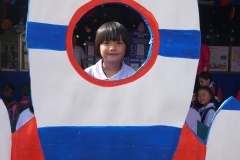 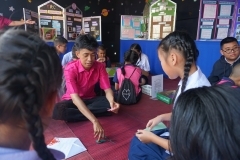 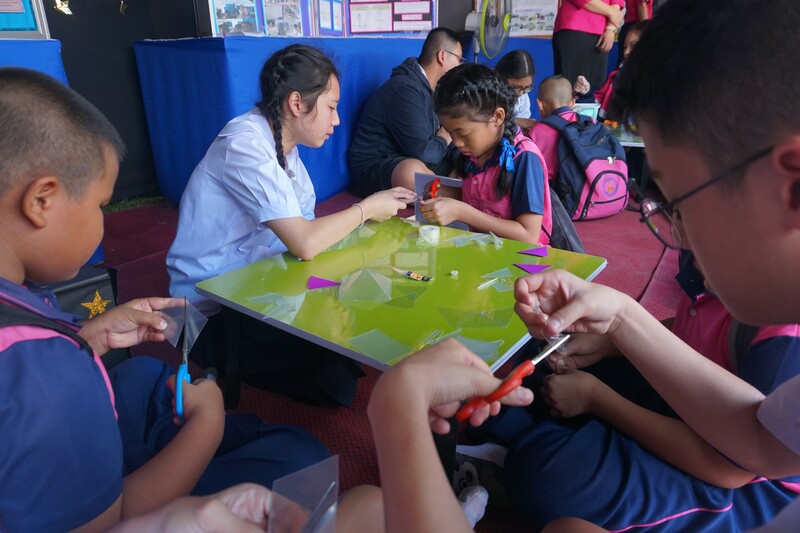 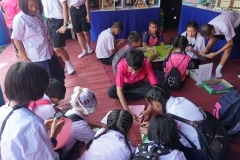 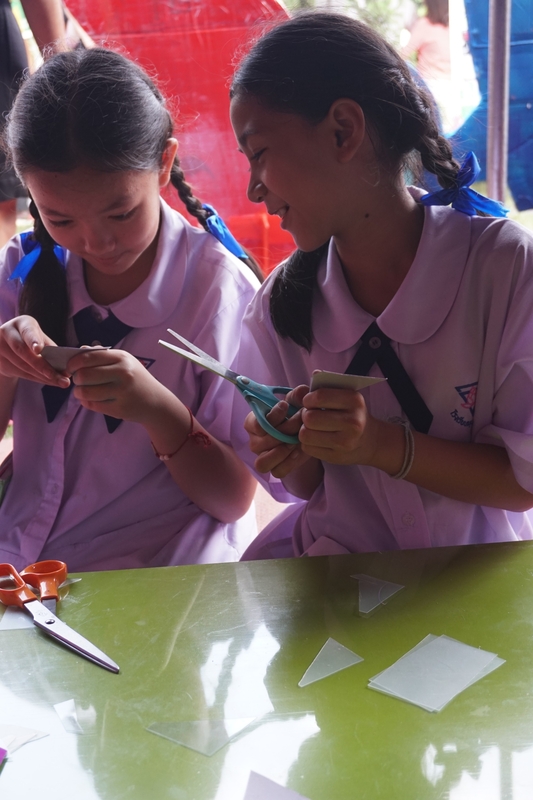 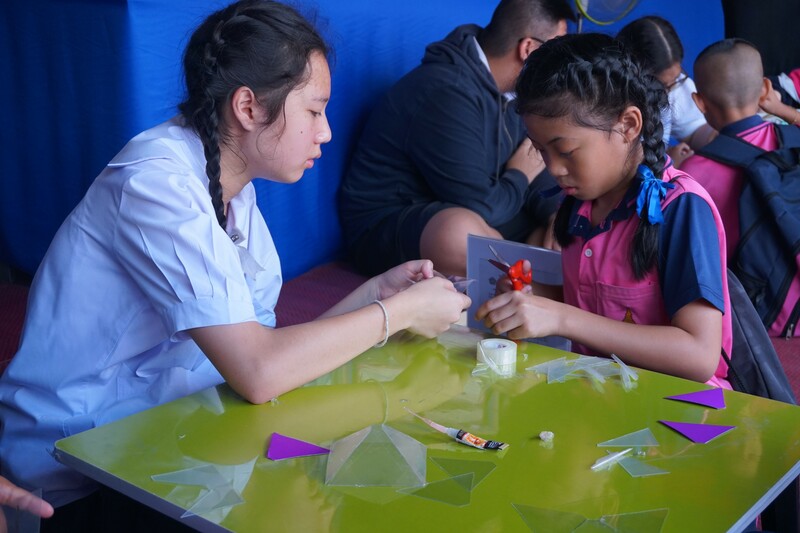 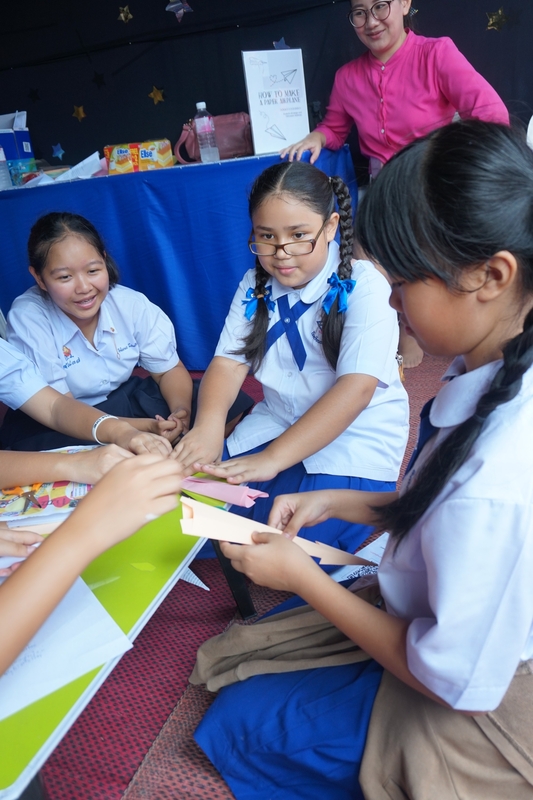 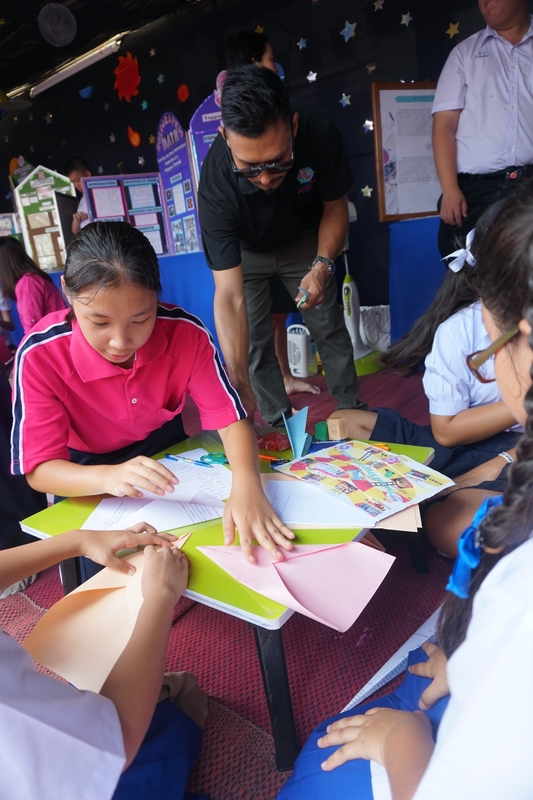 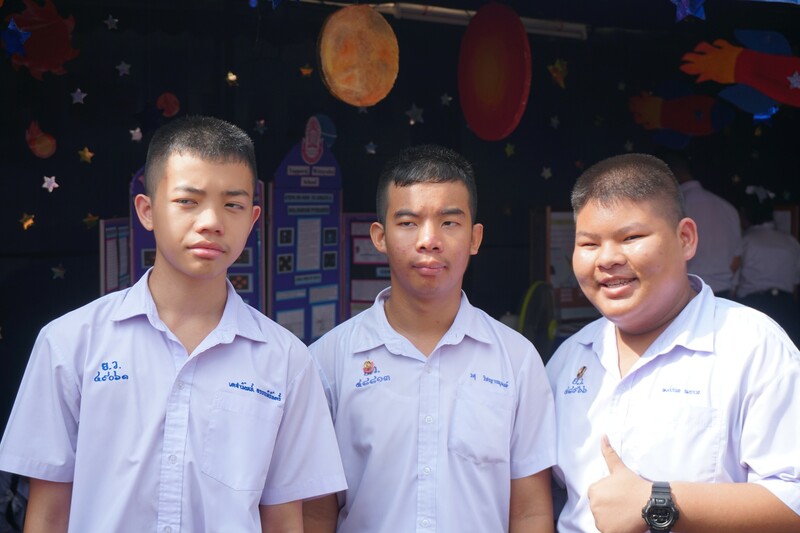 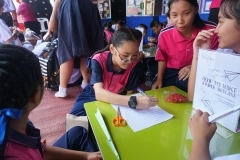 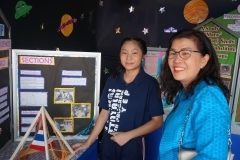 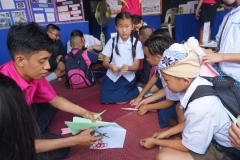 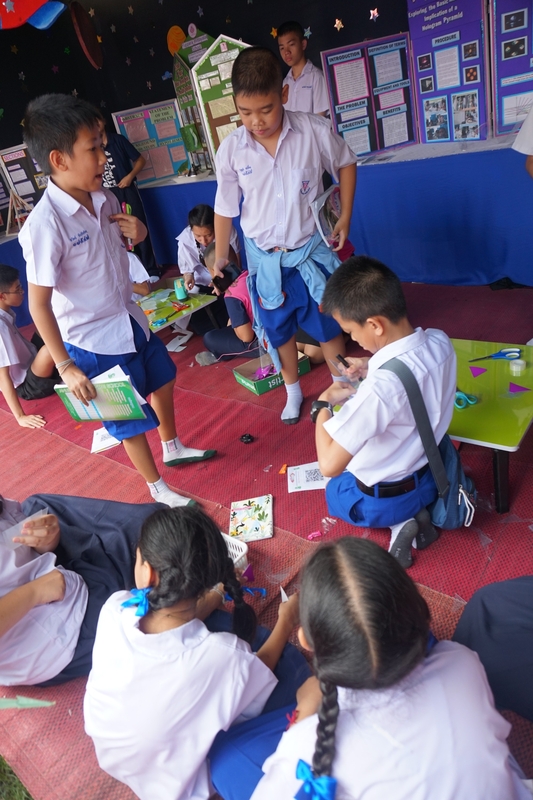 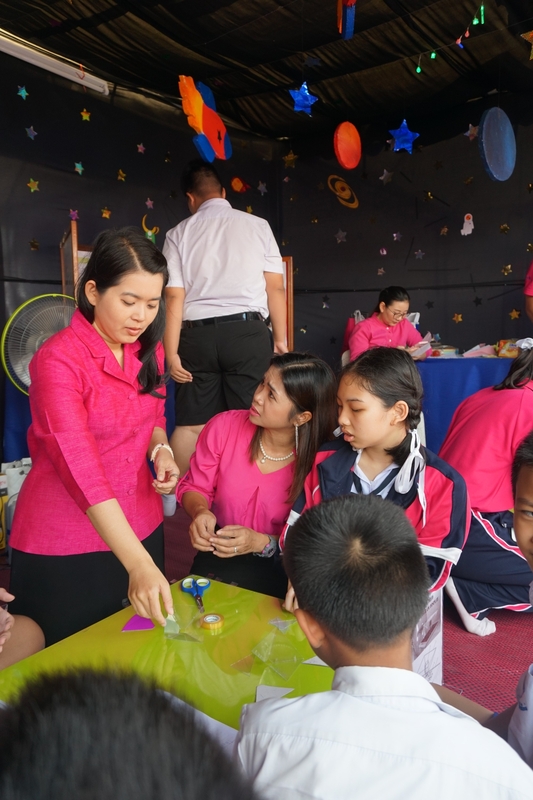 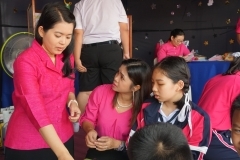 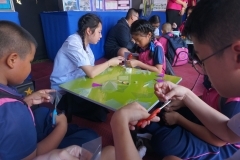 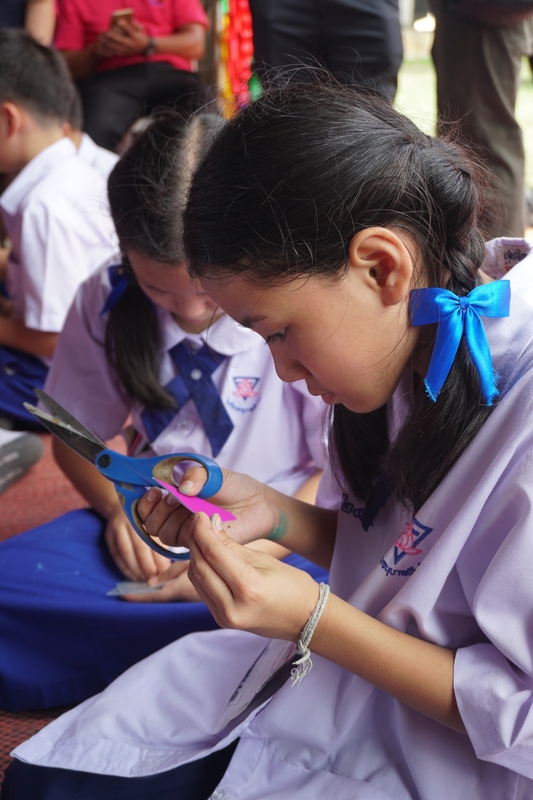 Yupparaj Wittayalai School is home to Chiang Mai’s biggest and most impressive STEM festival (Science, Technology, Engineering, and Mathematics). 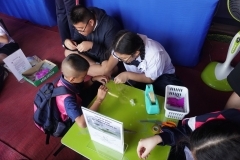 Students come from over 50 different schools to participate in various STEM competitions. 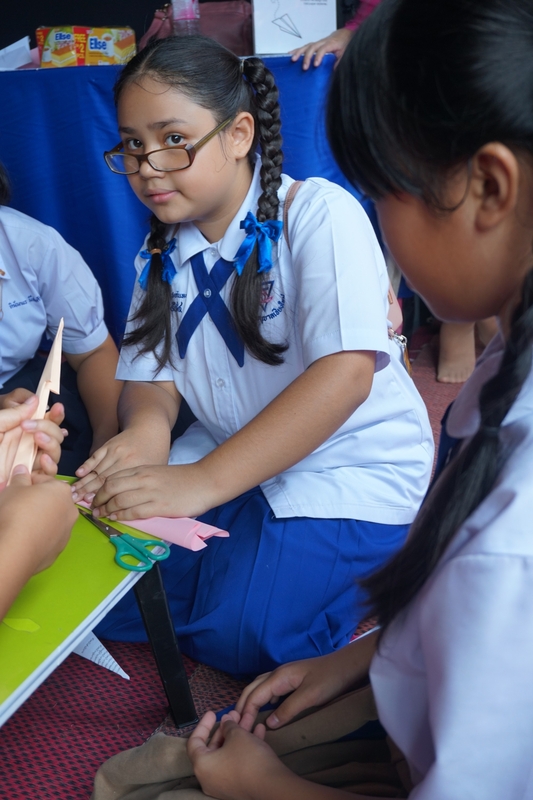 There are remarkable robots that can sort objects by color, cut fine pieces of wood, even do push-ups. 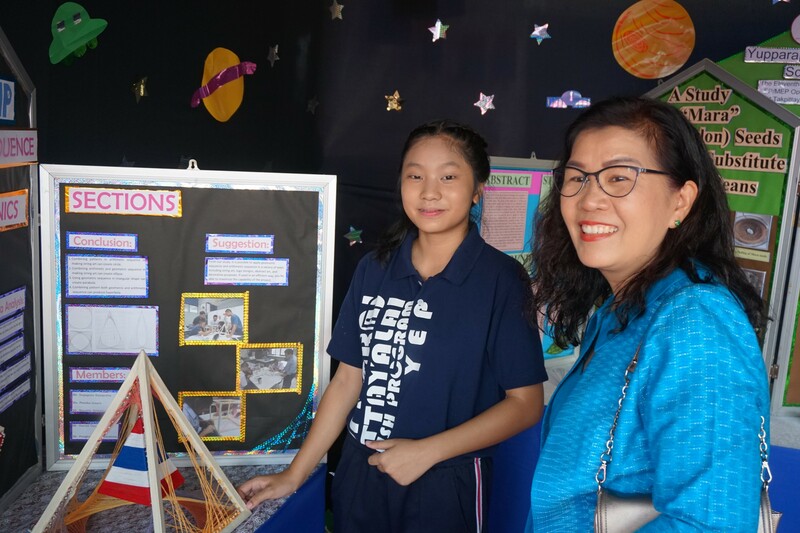 One can not help but feel inspired among all the young students displaying their impressive work and dedication to the sciences. 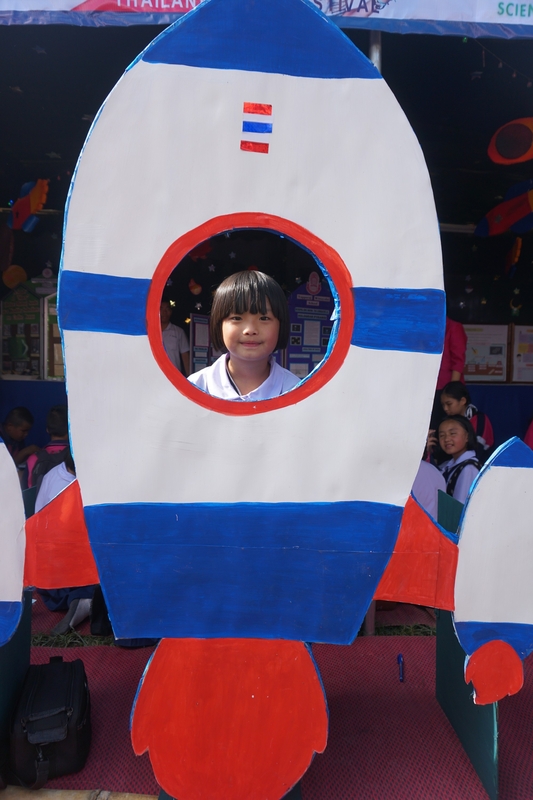 The atmosphere smells of innovation and discovery.